Rare Blend is one of the most popular and requested Detroit wedding bands. 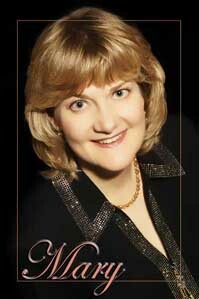 This professional and versatile group of SE Michigan musicians has performed at over 2,000 Metro Detroit and Southeast Michigan wedding receptions, corporate events, and country club functions. 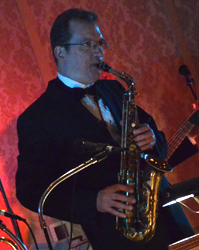 By choosing Rare Blend as the Detroit party band for your special event, you will be offering your guests the finest in live music and entertainment. 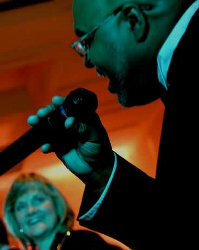 Bring your party to life with the Detroit party band, Rare Blend! Talented—featuring strong, professional SE Michigan musicians. Versatile—offering a wide variety of music and various group sizes (1 to 10 musicians). Exciting and elegant—combining class and energy to create an unforgettable event! Your Detroit wedding band—working with you to coordinate the timing of the evening, so your party goes just the way you planned! 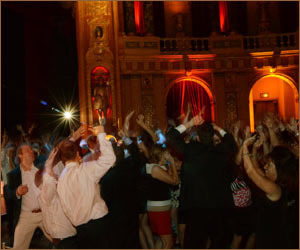 Choose a Detroit Wedding Band or Detroit Party Band to Guarantee Successful Wedding Reception! Congratulations! You’re engaged! Now it’s time to start—or continue—planning your wedding reception! 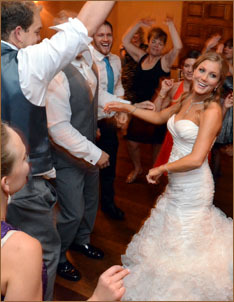 Once you've settled on a date, ceremony location, and banquet facility in Southeast Michigan, it’s time to start thinking about how you will entertain your guests. Will you offer them live music and entertainment or something less? Your wedding day is a once-in-a-lifetime celebration that deserves the very best. 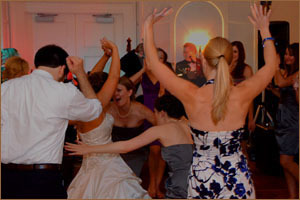 To give your wedding reception the touch of class that puts it on par with the most distinguished and elegant affairs—and to feel confident that everyone has an amazing and uniquely memorable time—don’t settle for anything less than a live band composed of SE Michigan musicians. 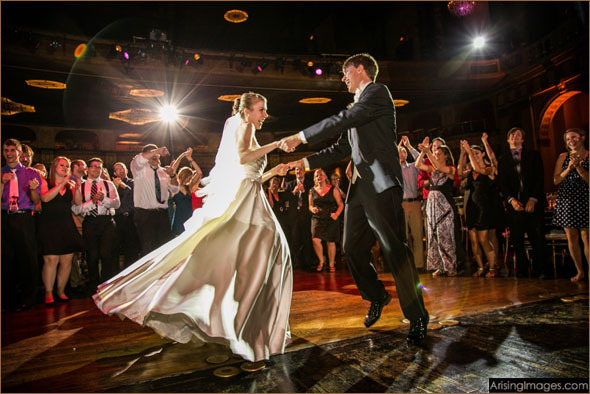 Wedding bands and party bands in the Detroit Area that specialize in special events will bring excitement and energy to your party, entertain your guests, and keep family and friends dancing into the night. When creating a wedding budget for your Detroit area wedding, weigh the value, and not just the cost, of each element. Consider investing more in those areas that will unquestionably impact the enjoyment of you and your guests. Your greatest overall wedding reception expense will be the food and drinks that you serve your guests. After dinner, your guests will make a decision about how long they will stay and celebrate with you. That decision will be dependent on the music and entertainment that you offer them. 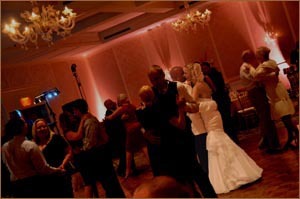 A DJ simply cannot match the energy and excitement of a Metro Detroit wedding band or party band. 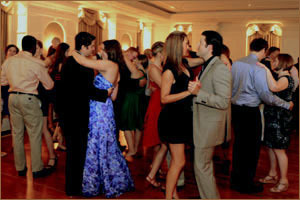 For dancers, dancing to the music of extremely talented musicians who are just feet away from the dance floor is energizing. For those who are unable or prefer not to dance, live music and entertainment is equally important. Having the opportunity to listen and watch professional SE Michigan musicians as they perform can be key to their enjoyment. Hopefully, once fed, there will be great live entertainment to keep your guests—and your investment in food and drink—celebrating with you long after the dinner dishes are cleared. The greatest memory that your guests will have of your wedding reception—in addition to their fondness for you, of course—will be what they did after dinner. Were they entertained? Was the music great? Did they dance all night long? Was it the greatest reception they've been to in years? Your decision to choose a Metro Detroit cover band as your entertainment will determine the answers to these questions. 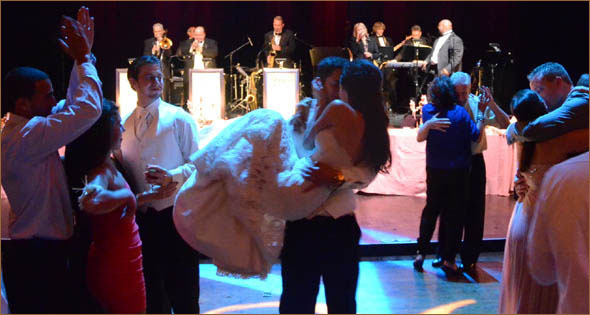 Checking out Detroit wedding bands and Detroit party bands in SE Michigan should be top on your list as you plan for your wedding reception! Choose Rare Blend, an exceptional dance band, for your upcoming wedding, country club party, corporate gala, or private reception. 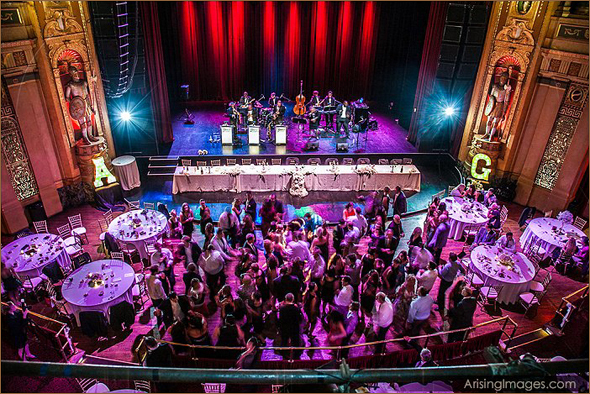 By reserving Rare Blend for your special event, you are guaranteed the finest in live music and entertainment, as well as personalized customer service and event planning assistance. You will be offering your guests a unique and memorable experience, an evening of excitement, energy, elegance, and entertainment. Provide the best live music and entertainment for your guests, and they will talk about your wedding or special event for many years to come!